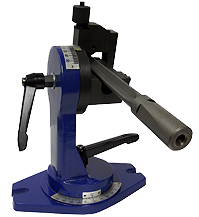 TWINMASTER™ two flute drills can be resharpened many times, maintaining optimum performance. Used up drills or damaged drills with good tubes can be retipped. 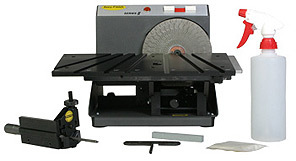 The grind can be reproduced on universal tool and cutter grinding equipment; this diagram shows basic geometries. Sterling Gun Drills offers regrinding services with next day turnaround.